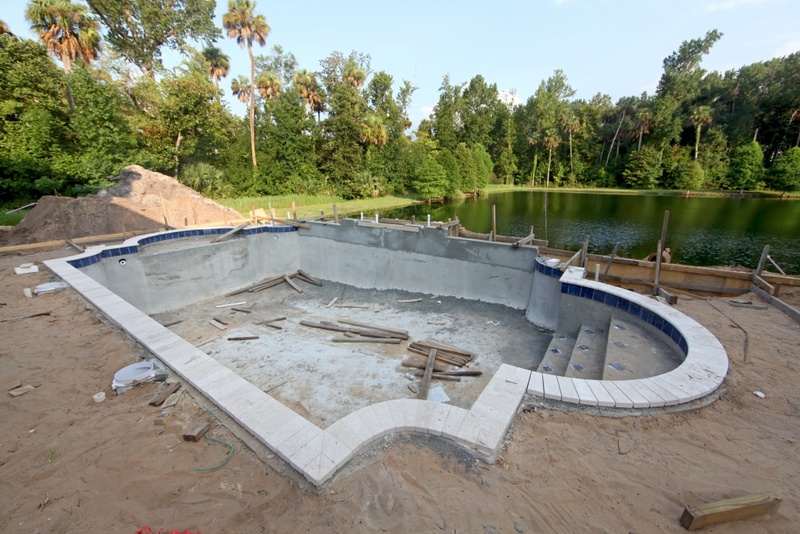 Planning your swimming pool renovation can be a daunting task. How to do it, who to choose and what exactly to renovate and of course when to do it are all important considerations in planning the perfect swimming pool renovation. Don’t miss precious Summer days waiting to swim, while your swimming pool is being renovated. Plan ahead, contact us in the early Fall or Spring to arrange for your swimming pool renovation so you don’t have to miss a moment by the pool with your family and friends. Many of us forget to arrange renovations or alterations in the off season. Don’t risk, spending the entire summer with your pool under construction. During the off season is the perfect time to start your renovation. This give our experts time to plan and coordinate your swimming pool renovation without having to rush. It also allows our experts more time to work with you in the planning stages to ensure your renovation meets or exceeds your expectations. Our team of dedicated swimming pool professionals are ready to help you get the most out of your renovations. When considering who to use for your swimming pool renovation always consider not only the expertise of your pool professional, but also their long term reputation. Have they been working in my area for long and will they be here in the years to come, should you ever have warranty issues. Also, do they represent a brick and mortar store that you can visit should they ever be issues or concerns. Remember, your peace of mind is important. This is a great time to consider other repairs or upgrades your pool may need or benefit from. Consider adding lighting or fountains, or perhaps consider updating old pumps and heaters to newer energy efficient equipment during the renovation. Since your goal is to maximize time by the pool this Summer, consider also order all your swimming pool supplies for the season at the same time. Don’t waste another beautiful day dong errands, when you could be chillin by the pool.